Chris Dunham,’16 M.S. in Nutrition, knew that he wanted to pursue a career in the nutrition field, but wasn’t sure being a dietitian was right for him. He earned his M.S. 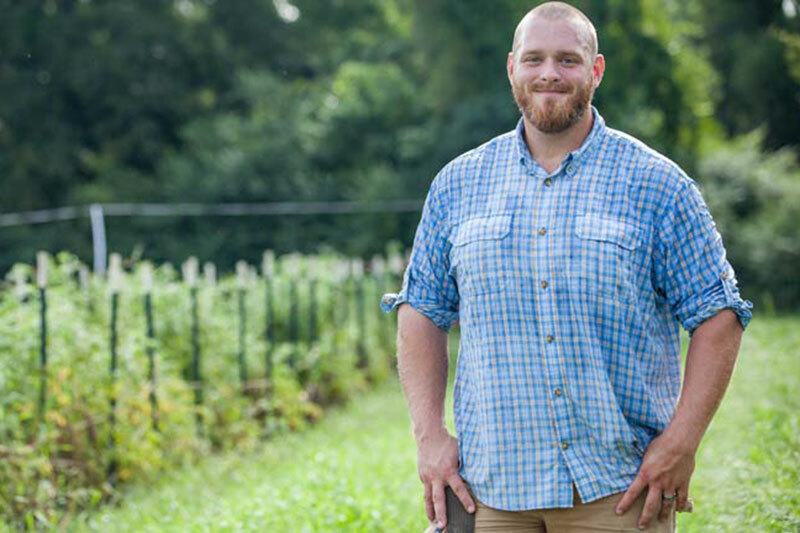 in Nutrition because he knew it would help him combine his passion for sustainable food and nutrition with his desire to improve food systems in North Carolina.